The GoSun isn’t some monstrosity with solar panels. It’s a very sleek portable stove. It resembles a folded tube of metal but inside, it has a simple set up that allows it to absorb the sun’s rays and convert them into pure heat. 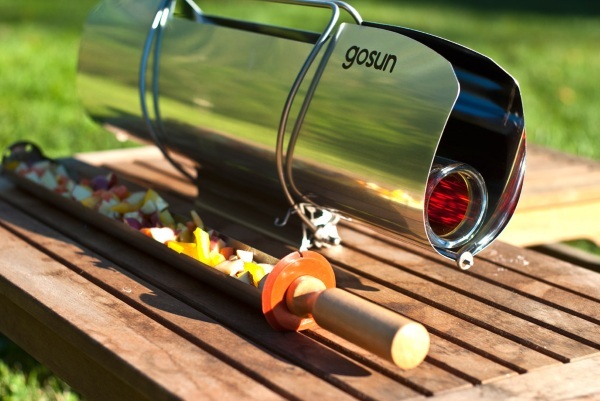 Even on chilly days, you can use this device to cook your food outdoors. Unfortunately, you’re going to have to come up with a plan B for rainy days. The device can cook a meal in about 20 minutes and the temperatures reach over 550 degrees Fahrenheit so you might want to keep an eye on it or else you’ll end up with an extra crispy lunch. 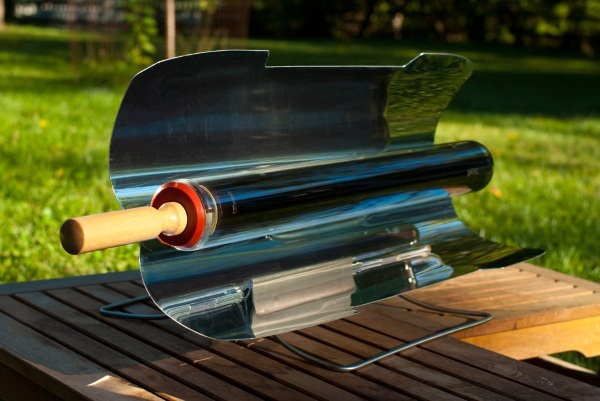 This is an easy to use and transportable option for outdoor cooking. Perfect for camping in out of the way places. As long as you can get a sunbeam, you can cook a meal. The GoSun Sport is currently on sale for $249.